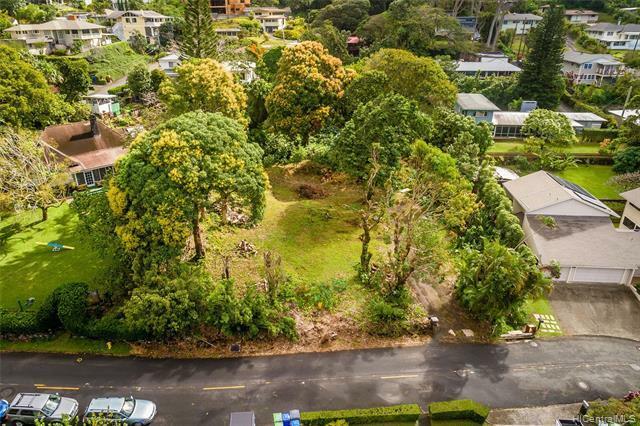 Build your own Manoa dream home in this wonderful neighborhood of Woodlawn. 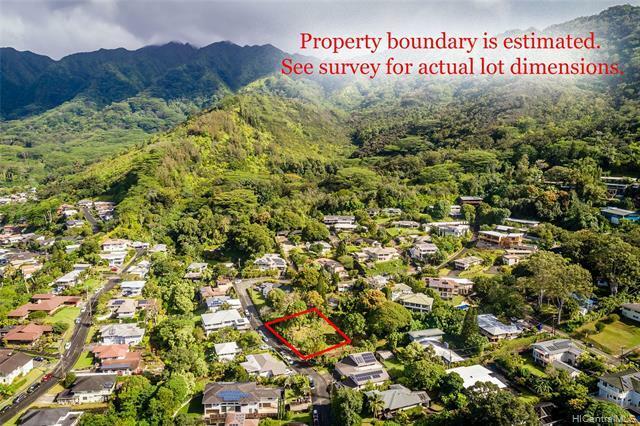 This 10,000 Square foot lot has valley, city and ocean views; mature mango, macadamia, avocado and Ulu trees, and is situated on a quiet stretch of Alani Drive. 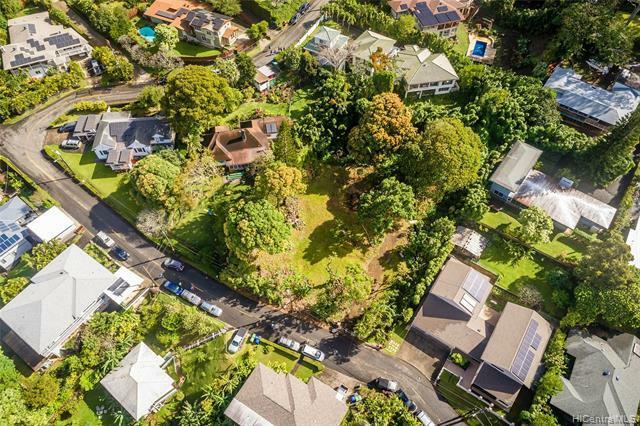 Enjoy proximity to schools, restaurants, work, and even hiking just steps from your front door. 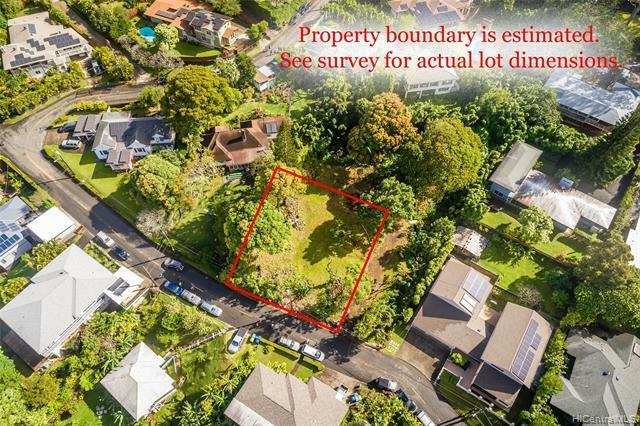 Adjacent lot also for sale - buy both for up to three residences total!